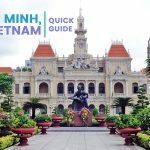 Vietnam’s capital, Hanoi, is an interesting city to visit. 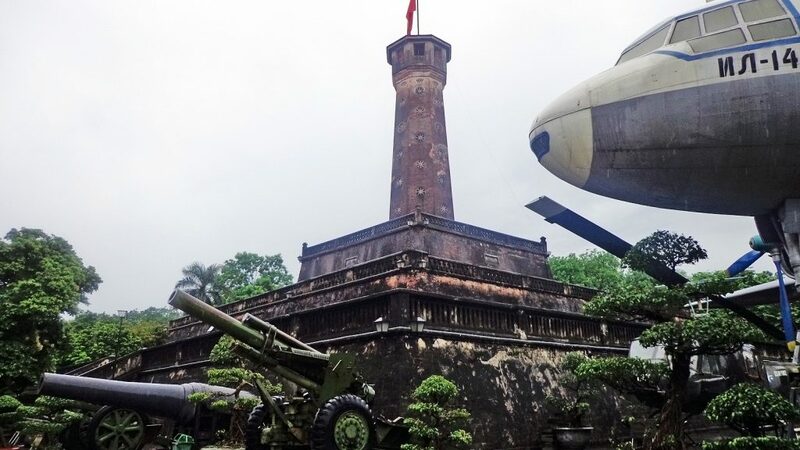 When you explore, you’ll see remnants of the French colonizers that left and a distinctly Vietnamese culture and history. 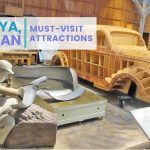 There’s plenty to do during your stay, whether you just go around the city and nearby attractions or go on trips outside of it. 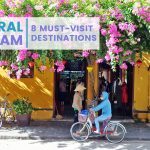 Here are some of the noteworthy things to do and see while in Hanoi. The lake is not just a popular tourist destination but also a center for public life. You’ll see locals practicing Tai Chi in the morning, some would even take their engagement and wedding photos there, and some would just hang out by the lake for a leisurely stroll, go jogging or find a quiet place to relax. The red bridge and Turtle Tower are two of its prominent features. One a clear day, you’ll see the reflection of both on the mirror-like waters of the lake. The best thing about this attraction is it’s free! If you’re looking for a temple to visit in Hanoi, this should be on your list. This attraction is centuries old and was built as a dedication to scholars and Confucius. As you explore the complex, you’ll see halls, various statues, courtyards, and pavilions. 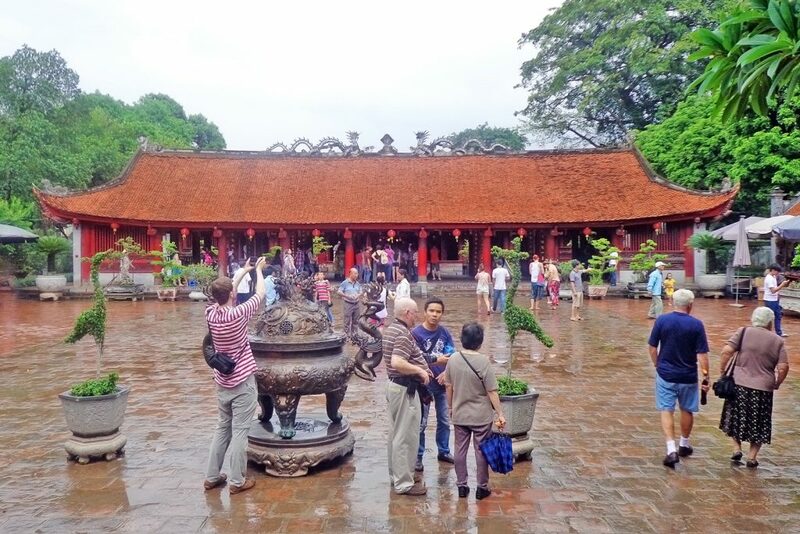 Learn about the history and culture of ancient Vietnam as you walk in and out of the different sections. One of the important and well-preserved relics inside is the stele of doctors which have the names of more than 1,300 graduates of 82 exams held from 1442 to 1779 during the Mac and Le Dynasties. There is an entrance fee of VND10,000. Vietnam is home to around 54 ethnic groups. 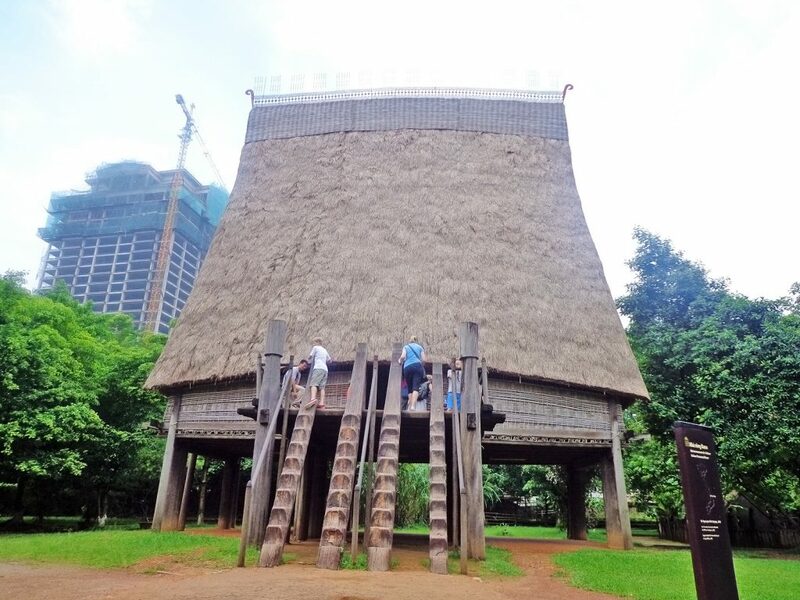 A trip to the Museum of Ethnology provides you with a glimpse of the history, culture, and diversity of the country. You’ll read information about these groups way of life and see some samples of their clothing, jewelry, and depictions of their various ceremonies. There are also replicas of their homes. There’s an entrance fee of VND25,000 and a camera fee of VND50,000. The Vietnamese have a lot of respect for Uncle Ho Chi Minh, the former leader of the country. 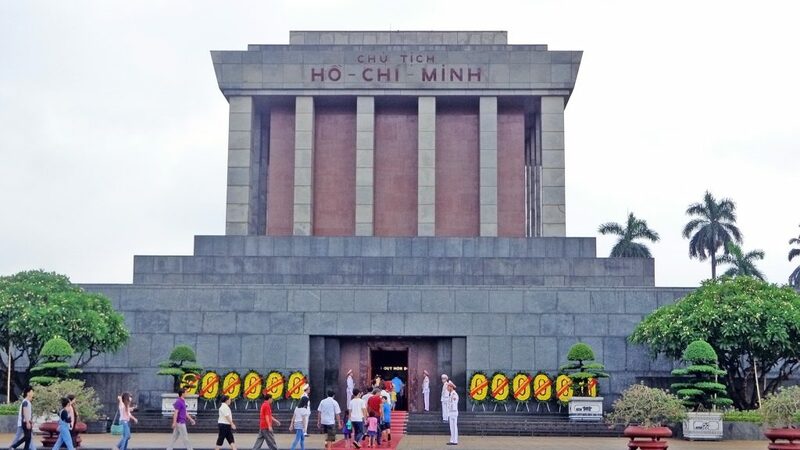 One of the most important and famous attractions in Hanoi is his mausoleum. The latter is in Ba Dinh Square and usually has long lines to get to it. The huge structure follows a similar design to the one built for Lenin in Russia. Before entering, dress appropriately and you also have to leave your cameras and bags at the counter. 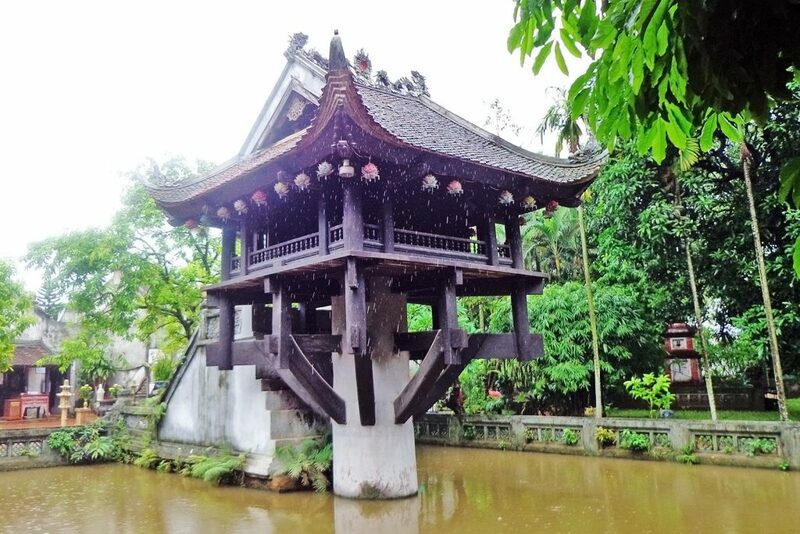 Hanoi is a vibrant city with a lot of historical relics; one of which is the Tran Quoc Pagoda. The latter has been around for centuries. Although it has been relocated, renamed and renovated a number of times throughout the years it still manages to maintain its significance. The main pagoda towers 15m above the complex and has eleven levels. The complex is a good place to take a stroll in after a hectic day of exploring Hanoi and doing day trips to other places. The place draws a crowd during festivals, breathing local life into it. 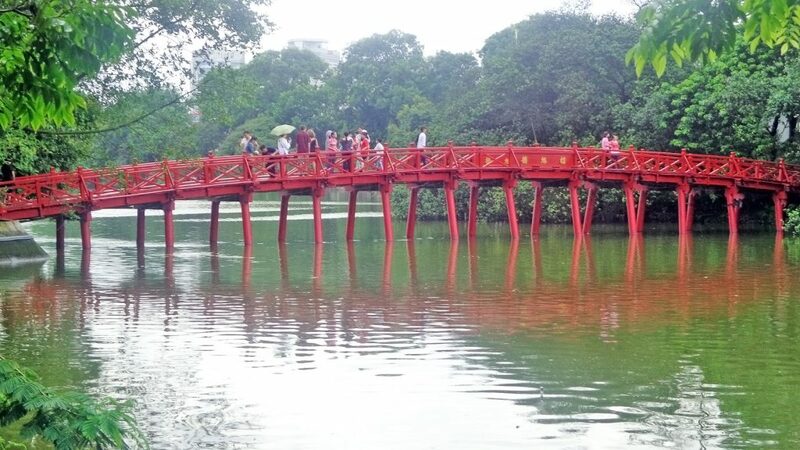 This unique attraction in Hanoi draws local and foreign tourists. It distinguishes itself from the other temples in the city because of the single stone pillar that props it above a pond. The serene garden around it is a good place to contemplate and rest while the crowds are away at certain times of the day. Enshrined inside the pagoda is the Buddhist deity Quan Am. There is no entrance fee. 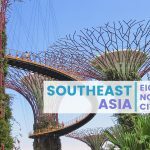 The city’s old quarter has an eclectic mix of old and new; you’ll see remnants of the former French colonizers, modern buildings and a way of life that has withstood decades. You’ll see local life come and go about their daily routines. Dozens of motorcycles zip in and out, carrying passengers or products for sale. The Flag Tower rises above the city at more than 30m high. It is around two centuries old and has been one of Hanoi’s symbols since its completion in the 1800s. 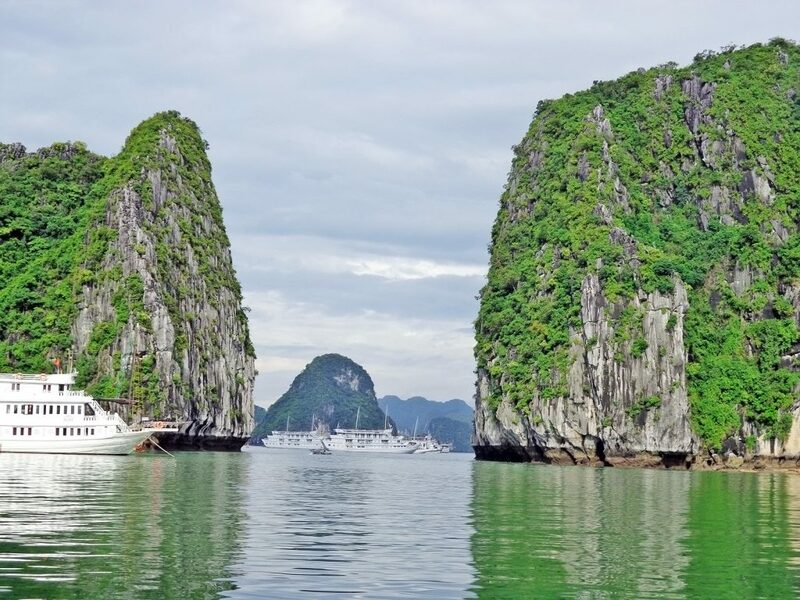 One of the day or overnight trips you can do from Hanoi is Ha Long Bay. It is a popular destination because of the beautiful landscape. 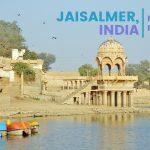 The bay has more than a thousand islands spanning around 1500sqkm The area is included in UNESCO’s World Heritage List and is a must-visit for those visiting the northern part of the country. Use your imagination to determine the shapes that the limestone islands take. There are many travel agencies offering day and multi-night tours to Halong; these vary in price depending on your budget. There are luxury services and those for backpackers who want to see the bay without spending a fortune. If you decide to go, do an overnight trip instead of just doing it for a day. 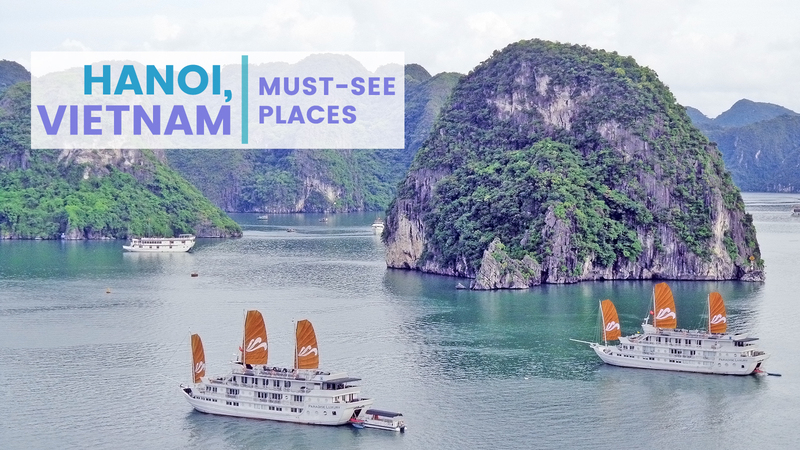 Hanoi has many more to offer in terms of attractions within the city and a day or overnight trips to other parts of the country. 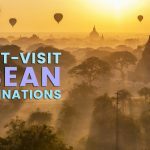 Visit to discover these and learn more about the country’s rich cultural heritage, history, and spectacular landscapes.